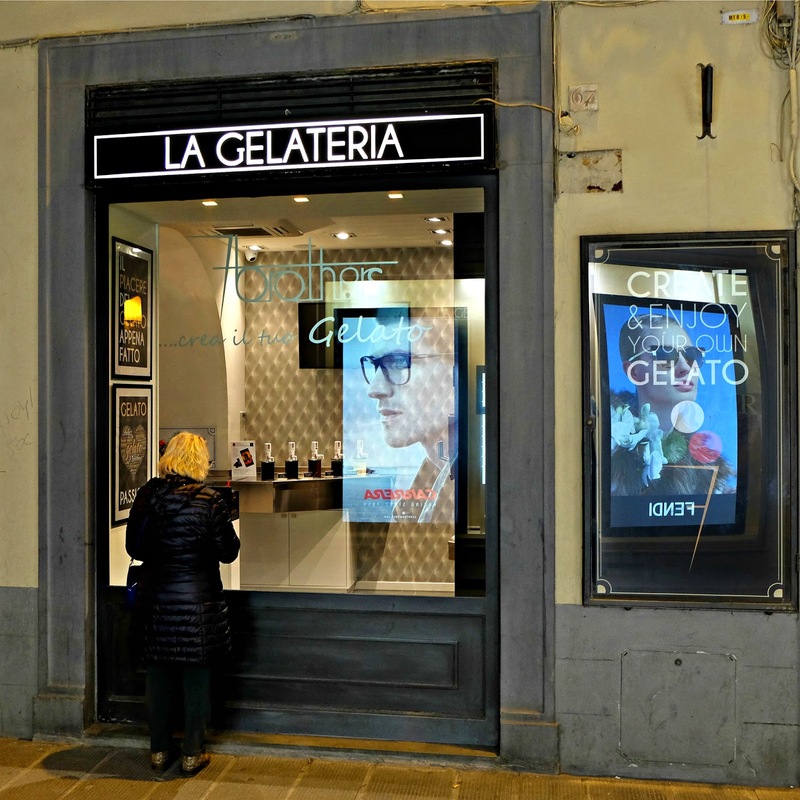 This woman was too interested in the gelato to notice the two reflections right next to her. Reflected advertisements for Carrera and Fendi sunglasses. Unfortunately for her the gelato shop was already closed. A Reflection = An image given back by a reflecting surface. A PHOTOGRAPH of a REFLECTION. Please don't link written reflection posts or photos that don't have reflections. Thanks! Maybe it's not one of my best reflections, but it sure brings back good memories for me. 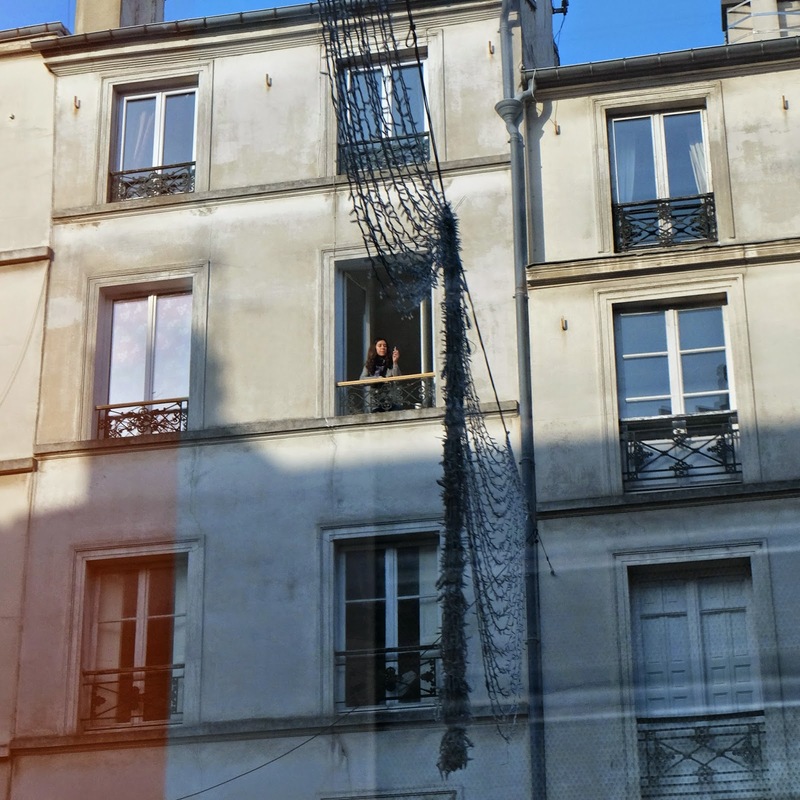 This shot was taken from inside of the apartment where my wife and I have stayed the most during our trips to Paris. Including or first and our most recent trip. The reflections are on the door and on a glass coffee table that I pushed into the doorway. Why do I like staying here? 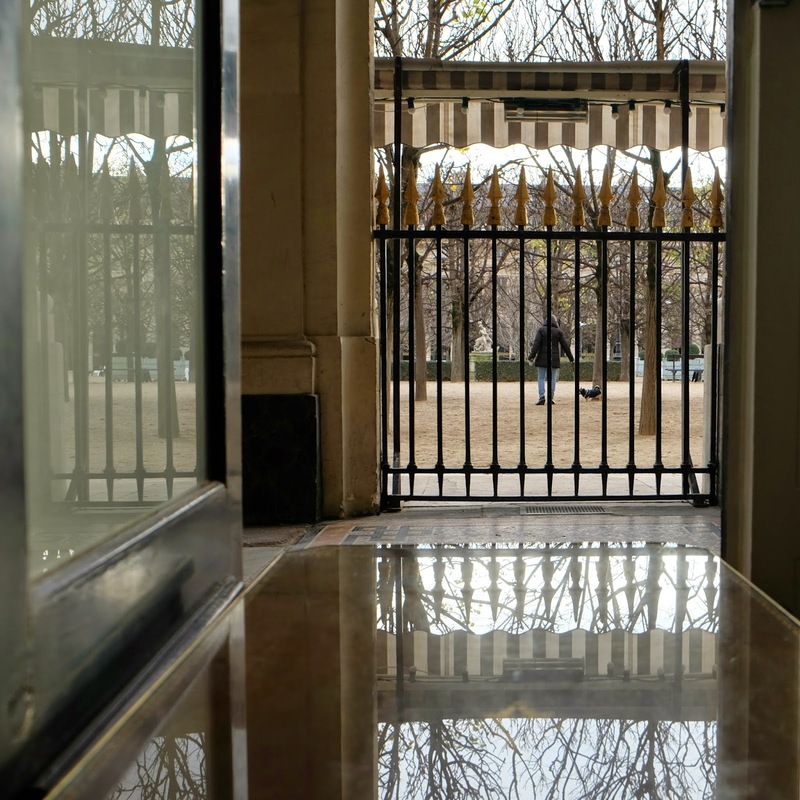 Well, I love le jardin du Palais-Royal, and as you can see, I only need to open the door to be there. Please don't link written reflections or photos that don't have reflections. Thanks! 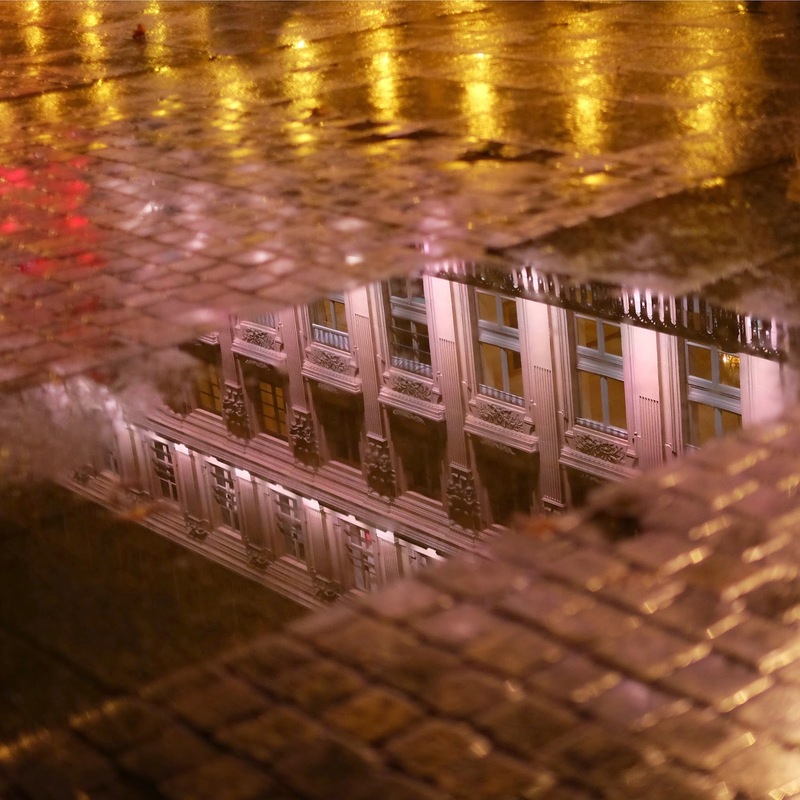 The Comédie-Française building reflected in a puddle of water in La Place Colette. Have a great and hopefully long M.L.K. Day weekend! A Reflection = An image given back by a reflecting surface. A PHOTOGRAPH of a reflection. Please don't link written reflections or photos that don't have reflections. Thanks! I thought about posting a somber black and white reflection of Paris but I decided against it. I feel a real connection with France and especially Paris. The horrible acts of terrorism this week made me sad and angry. I hope strong measures are taken to insure the safety and freedom of French citizens as this cultural war continues. As I mentioned last week, I was caught in the act photographing a reflection. This is an advertisement and its reflection is in the corner of a bus shelter. I like how the bright lights and colors seem to jump out of the darkness. 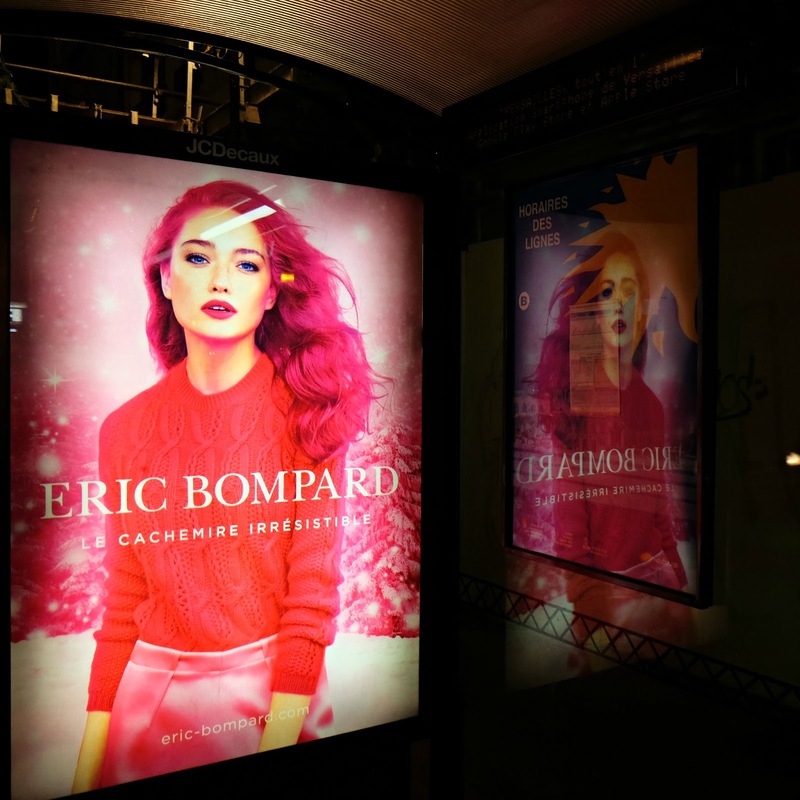 This is from Cielquimper's December 10th blog post: "The (same as usual) lights on rue de la Paroisse and the silhouette of James the photographer taking what will hopefully be a cool reflection photo!" Everything you see here was across the street and behind me but reflected in a store window in front of me. As far as I know VDP is the only person who has taken a picture of me while I was taking a picture for Weekend Reflections. I'll share that picture next week.